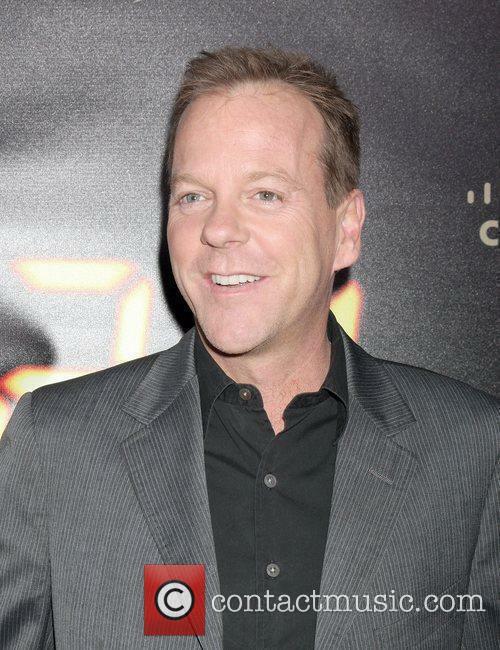 24 will be back, and it's returning to our screens sooner than you may have expected. Jack Bauer himself Kiefer Sutherland revealed the plans to launch a new 12-episode story arc, due to air on FOX this spring, beginning with a feature-length episode followed by the usual hour-long instalment. Sutherland is back as Jack Bauer...terrorist beware! Bauer will return to kick some terrorist a-hole, with the new season finding him on the run in London. At the press conference announcing the new details for the show, it was also revealed that Sutherland will be joined by original cast-mates Mary Lynn Rajskub, Kim Raver and William Devane, as well as a plethora of new faces. Among them, TV actors Yvonne Strahovski, Giles Matthey, Gbenga Akinnagbe, Michael Wincott and Judy Davis will appear in unspecified roles. Pleasantly patching the lives of five disparate characters, Eric Schaeffer's Mind the Gap is a richly textured study of simple interconnections that weave a provocative emotional terrain without ever veering too far into overly sentimental soap operatic situations. Sam (Eric Schaeffer) is a single father who purchased an egg off the internet to fulfill his paternal needs after being left at the altar a decade before. Malissa (Elizabeth Reaser) takes care of an invalid mother who is embittered by thoughts of the life she could have had if not becoming a mother. Jody (Jill Sobule) is a soulful singer/songwriter with a pacemaker who refuses to leaves the New York borough of Queens until she gets a gig in the big city. John (Charles Parnell) is undergoing separation anxiety from his young son, who now lives in New York with his mother and a new father figure. And Herb (Alan King) is a cranky old-timer on a mission to reach the highest point in Manhattan to relive what he and his brother loved about New York's past.